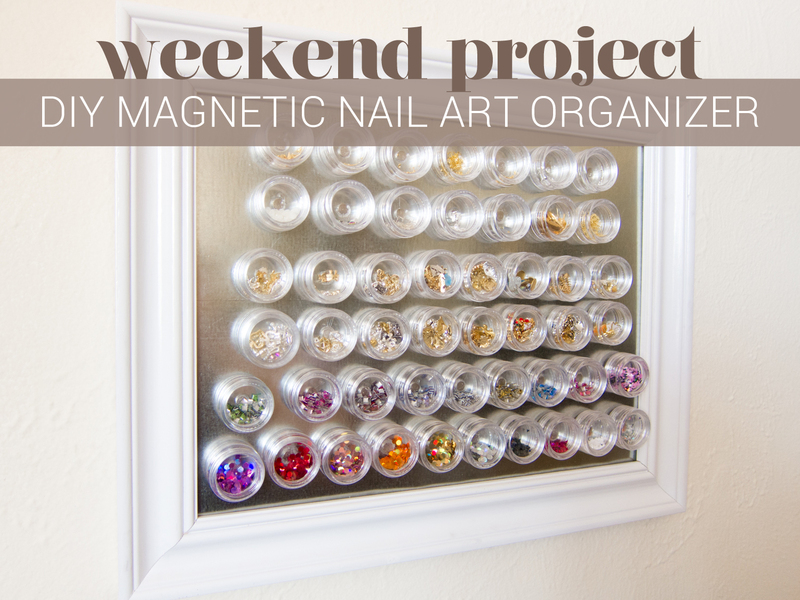 If you're anything like me, you've probably got tons of tiny ziploc baggies, pots, and wheels of nail art supplies strewn about your workspace. Whether it's loose glitter, studs, charms, or embellishments, there has to be a better way! Ever since I read about the magnetic nail art wall at Hey Nice Nails, I've wanted one for myself. Now, I don't know where to go about ordering one of these, so I set out to make one instead. This project was relatively inexpensive, and would be even cheaper if you've got some of the materials at home already. Read on to learn how to make one with your own two hands. I can be crafty sometimes, who said that I couldn't?! 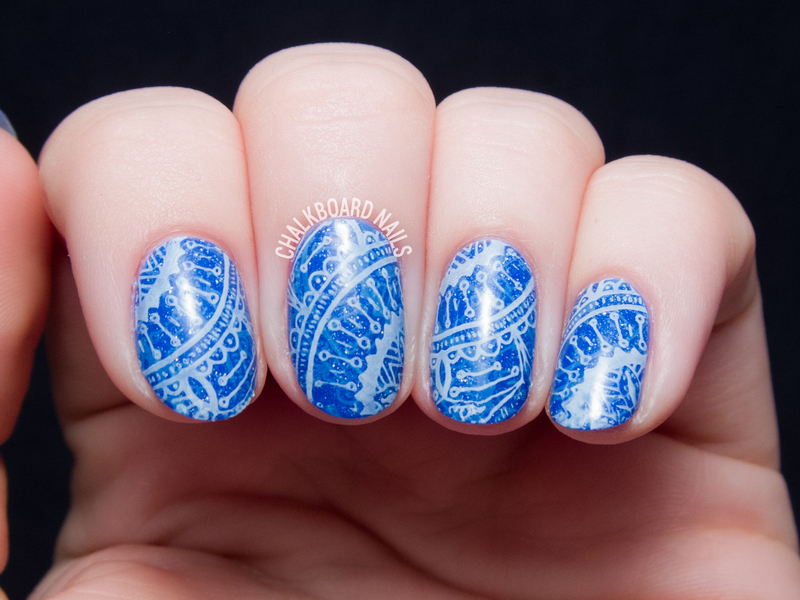 Despite not being much of a nail art stamper, I've been playing around with UberChic Beauty stamping plates lately! The manicure above was my biggest success, and maybe one of my best stamping manicures ever. Though I'm not the best stamper, I've been having a blast putting together manicures with these plates. 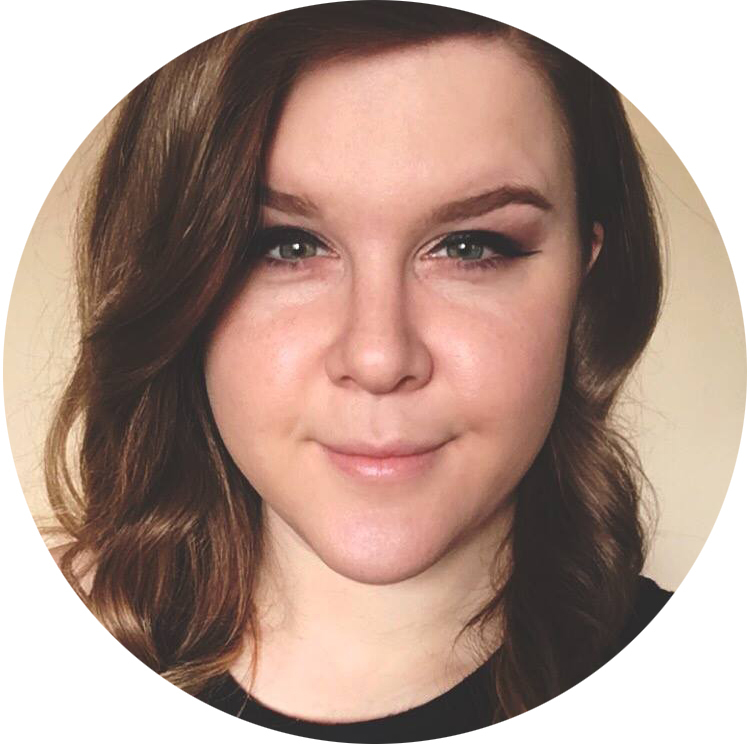 Keep reading to check out more of my results!